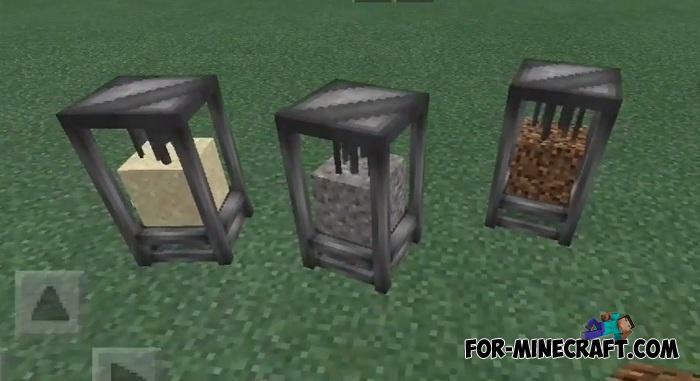 CodanRaigen21 found a great way to turn redundant blocks into something useful and necessary in Minecraft PE. 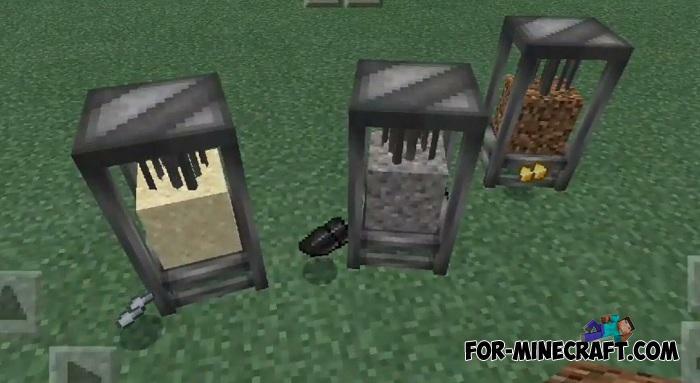 Instead of storing mud or gravel blocks, you can recycle them into flint, iron or gold nuggets. For example, we can imagine the average miner who produces tons of unnecessary rocks. What to do with them? 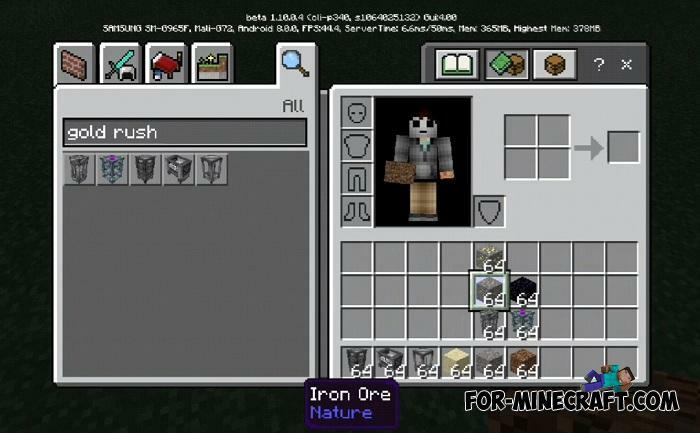 Just recycle usin the Gold Rush Addon! How to use new mechanisms? First put the machine where you want to recycle all "the trash". All mechanisms are implemented as entities therefore either creative inventory or receiving commands. After that, simply place the extra block in your machine and wait for the recycling process to finish. It usually takes a few seconds, you will see when the mechanism works thanks to cool animations and sounds. How to install the Gold Rush Addon? Rideable Entities Addon for Minecraft PE 1.8/1.9Experience the ability to ride on any entity in Minecraft PE thanks to this wonderful addon.. 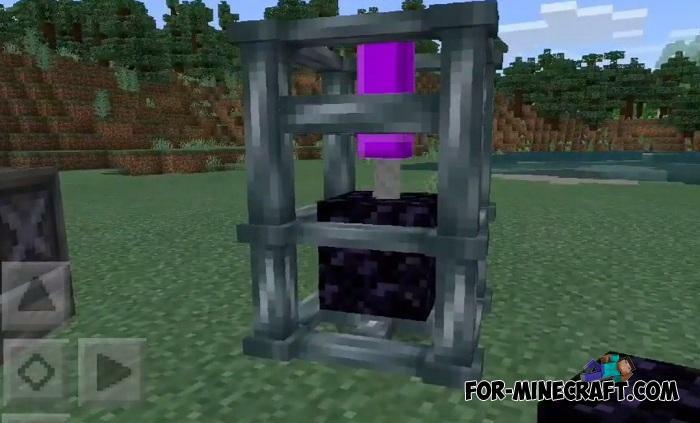 Useful Machine mod v1.3.6 for MCPE (IC)Do you need new mechanisms for extracting resources and simplifying survival?